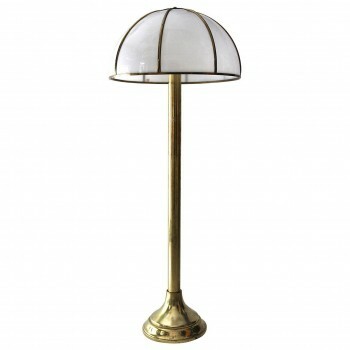 Over the course of the 20th century, designer lighting has, literally, lit the way for numerous artists who have cleverly reinterpreted floor lamps, table lamps, and sconces, while remaining faithful to contemporary design and the decorative arts. Whether Italian, French or Spanish, the artists who are represented here have brought a breath of fresh air, freedom and daring to their work, opening up new perspectives and using these to create designer lamps and lighting ranges that we now regard as 20th century antiques. 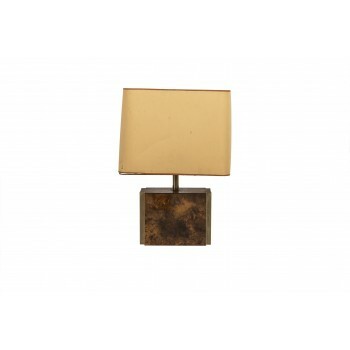 At Harter Galerie, we offer you the opportunity to purchase these designer lighting pieces, representative of the major trends of the 20th century, enabling you to bathe your interiors in a bewitching and unfailingly elegant light. 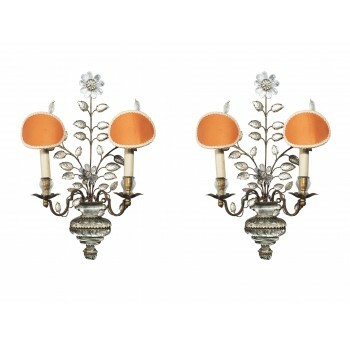 An item of vintage designer lighting is sure to suit your home, lending it a genuine artistic touch. 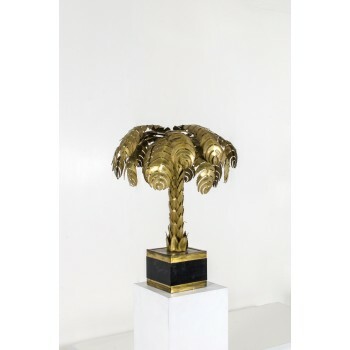 Maison Jansen, Palm tree lamp, golden metal, circa 1970, France. Measures: Height 78 cm, diameter 70 cm. 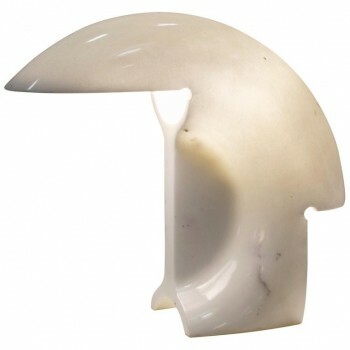 Tobia Scarpa, table lamp, Biagio model, Flos production, Carrara marble, circa 1968, Italy. Height 34,5 cm, width 40 cm, depth 13 cm. 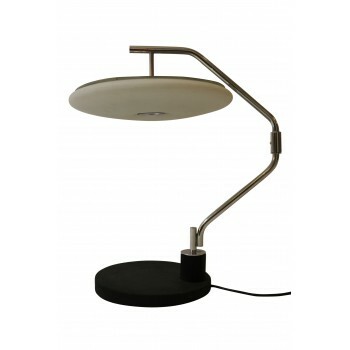 Max Ingrand, table lamp, chrome and glass, circa 1970, Italy. 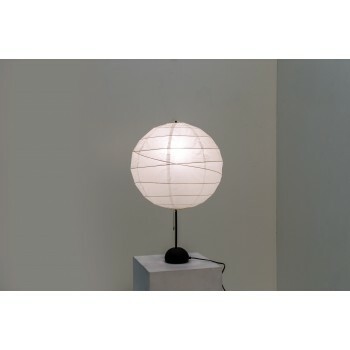 Measures: Height 60 cm, diameter 50 cm. 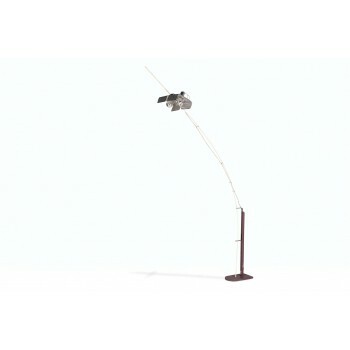 Valmassoi & Conti, rare adjustable floor lamp, bamboo and iron, Luci, circa 1970, Italy. Measures: Max. Height 200 cm, width 170 cm, depth 40 cm.